The full color single or double sided dye sublimated feather fl ag comes in a variety of shapes and sizes to fi t your needs. Cut off time 11 AM. Eastern. Estimated ready date 05/07/2019 Time does not include rushes, proofs or special options. You can see the print on the back in reverse. The strong carbon composite hardware allows it to withstand winds; the poles are strong and flexible. 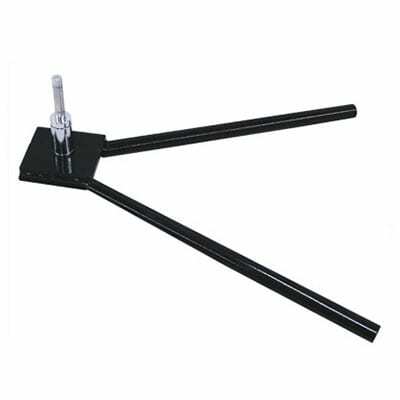 This item comes standard with poles, single sided full color print, and aluminum ground spike base for grass/ground outdoor areas. This item is great for real estate companies, front stores, restaurants, schools/universities, phone companies, car dealerships, events/fairs, manufacturers, distributors, and franchises. FREE SET UP. Material: Single sided 110g polyester flag material or double sided 70g each side. Includes: Strong fiber glass hardware, swivel ground stake, print and bag.